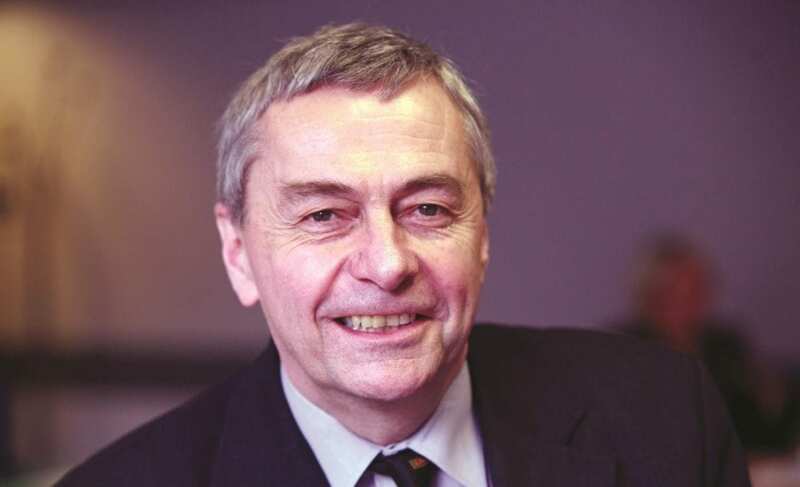 These awards have been created in memory of Professor Sir David Watson, to honour his leadership in encouraging community-university engagement and recognise the combined efforts of community and university partners towards making a difference to the lives of people in their shared community. Community-university engagement is still an emerging field, which can make establishing and developing effective partnerships between community movements and academics difficult. Each year, the awards will celebrate outstanding examples of community-university engagement from across the world, highlighting their impact and raising awareness. Across the globe, innovative collaborations between communities and academia are addressing some of today’s most complex challenges around social justice, community resilience and inequality. The award scheme will offer winning projects a modest financial reward – but, more importantly, the awards will attract national and international publicity and exposure. This will allow participants from around the world to share stories of their combined efforts, deepening the impact of their work locally and helping to raise awareness of community-university partnership work globally. The scheme is also is supported by an international group of networks and leaders in the field, chaired by Budd Hall, UNESCO co-chair for Community Based Research (see https://blogs.brighton.ac.uk/davidwatsonaward/the-founding-committee/) and is administered by David Wolff, Director of Community University Partnership Programme at the University of Brighton. To be considered for the Professor Sir David Watson Awards, projects or programmes first need to be nominated. Anyone can nominate a programme or project – including their own. Nominations must be accompanied by a letter of support from the head of the university and the head of the partnering community organisation. Nominees may be contacted and asked to provide additional information, including contact information for faculty, students, and community members involved with the programme. In some cases, phone interviews may be requested. The Advisory Board will review nominations and select a shortlist. This shortlist will then be voted on by all who have donated to the awards fund, unless they have given anonymously, to determine a winner who will receive £5,000. The winning nomination will be asked to complete a funds agreement form, outlining their plans for using the funds. The winning nomination will also be asked to take part in publicity (in order to raise awareness of the awards scheme and hopefully additional financial support in the future). Finally, the winning nomination will be obliged to produce an impact report at an agreed later stage, e.g. 6 months after receiving their funds. Has the university demonstrated commitment to promoting community partnerships? Has the university supported this programme, either financially, in kind, or through policy and recognition of its value? To what extent has this programme positively affected the community? How many community members have benefited, and to what degree? Has the programme addressed social disadvantage and if so how? How will the programme find the needed resources to continue running into the future? What policies or mechanisms support the ongoing success of the programme? Are communities engaged in sustaining the programme for the long-term? Who can submit nominations? Anyone from the University can submit nominations for a programme – students, staff, faculty, and administrators. Those nominating do not have to be participants in the programme and groups may nominate themselves. Can more than one nomination be submitted per group or project? No. How many programmes can be nominated from one university? Only one programme per institution can be nominated. Any additional nominations will not be considered. Can groups or projects that do not win be re-nominated next time the award is run? Yes, but the winner can’t. Can I nominate a project anonymously? No. To ensure the accuracy of all nominations, we do ask that you provide your contact information. If the programme you nominate is shortlisted, that programme will be contacted and asked to provide more information at which time they may request a copy of the original nomination form (if they did not know that they were being nominated). Would it be acceptable to have a letter of support from a university official other than the President or Vice Chancellor? We ask for a letter of support from the institution head in order to guarantee that all programmes being nominated have strong university support (One of the Selection Criteria). Therefore, we recommend that you obtain a letter of support from the highest ranking university official possible. If the President or VC is unavailable, a Pro-VC, Vice-President, or Dean would be acceptable. What additional materials will be asked of finalists? In order to get a more thorough understanding of the programme, the award secretariat staff may conduct phone interviews (or gather additional information by email) with involved faculty, community groups, students, etc. Supporting documents of achievements and photographs may also be requested.